Do you remember your life’s greatest milestones? There are a few that define who you’ve become. January 25, 1982 i became a Walt Disney World Cast Member as an Attractions Host at Disney’s World-Famous Jungle Cruise Attraction. 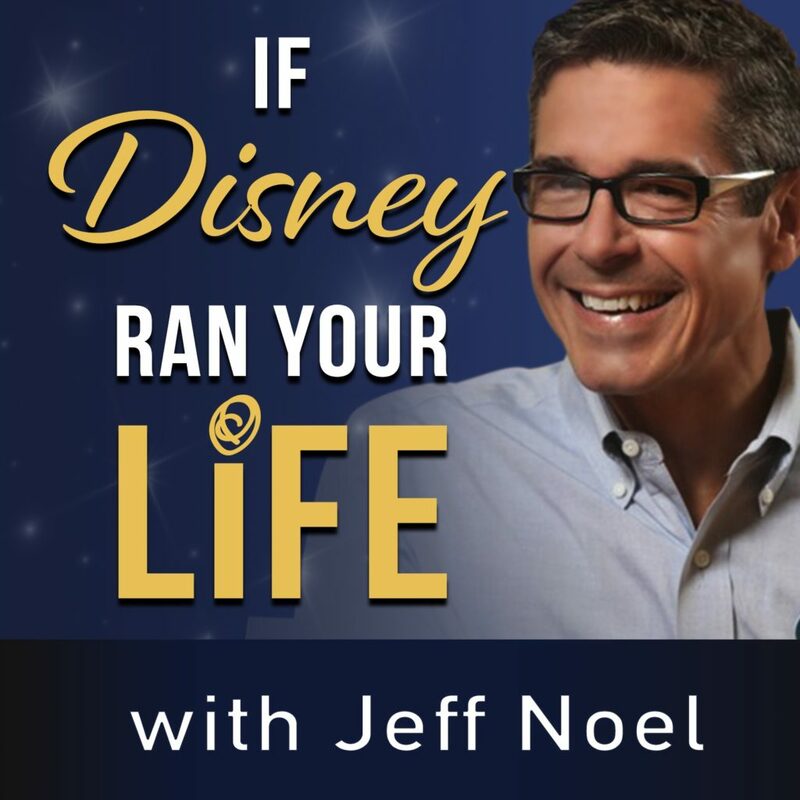 Fast forward exactly 37 years to January 25, 2019 and you have the launch of “If Disney Ran Your life” podcast with Jeff Noel. Possibly, and i say this with conviction, for you. Learn how to shape and reshape your personal habits and rituals to transform your life and journey toward personal vibrancy. i encourage and challenge you to give this a try. PS. One year from now, you’ll wish you had started today.